I love movies, and I love interior design, and when the two meet to make movie magic, well, all the better. That's the case with Last Weekend, a new film that was written and co-directed by Tom Dolby. 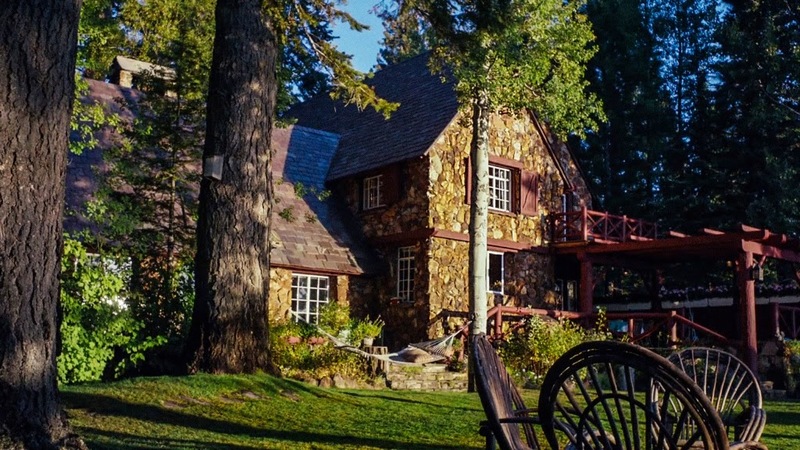 Starring Patricia Clarkson, the movie chronicles the last weekend spent by a wealthy San Francisco family at their beloved Lake Tahoe home. What makes this movie especially appropriate for my blog is the film's ever-present Lake Tahoe summer house, which not only plays a major role in Last Weekend, but in the lives of Dolby and his family as well. 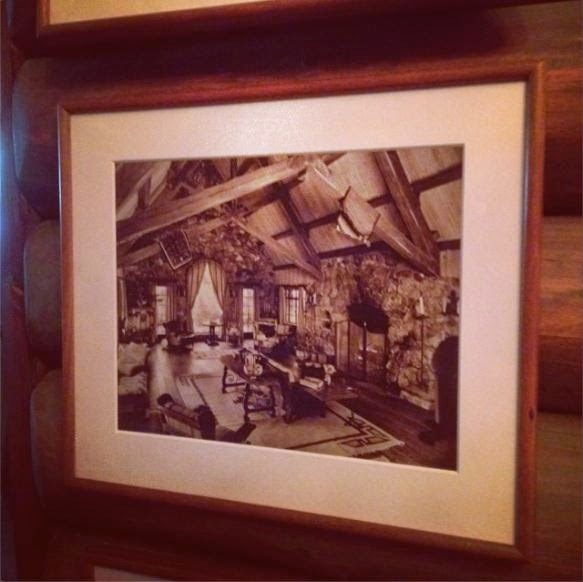 The house, which was built in 1929, has belonged to the Dolby family since the late 1970s. 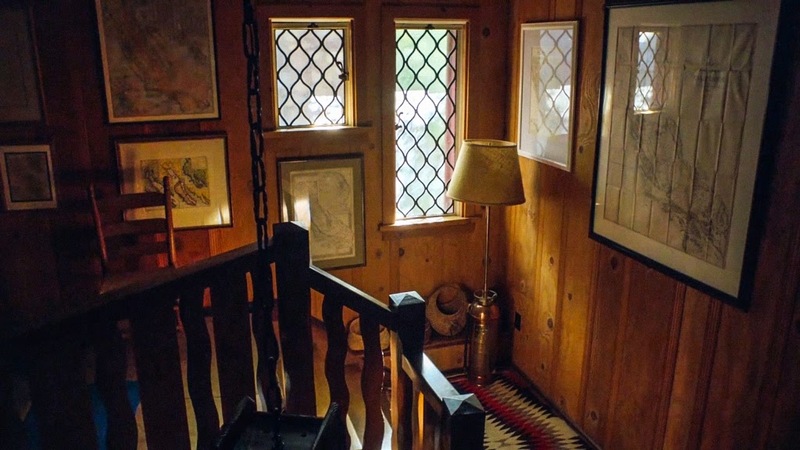 Tom's parents have lovingly maintained the house, retaining all of the original (and wonderful) architectural details and decorating it in a style that is both rustically quirky and immensely comfortable. 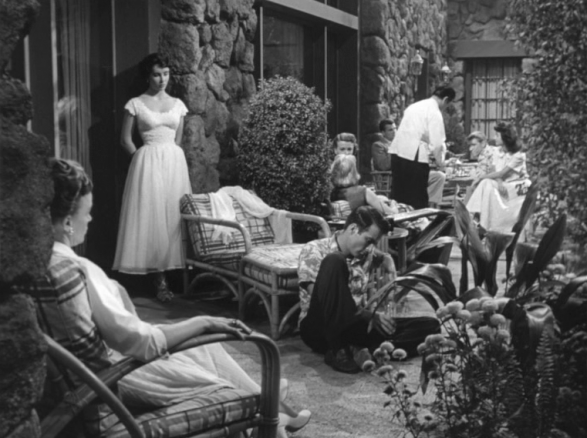 And of special importance to those of us who are fans of classic film, the house also happened to be the setting of 1951's A Place in the Sun, which starred Elizabeth Taylor and Montgomery Clift. Talk about a house that was made for the movies. In a recent interview, Dolby said, "The house provided the greatest inspiration of all for this film. She is the grand old lady that anchors the family and provides them with a sanctuary." I think the film's characters- and Dolby's family in real life- are lucky to call this grand old lady home. *Last Weekend is available in selected theaters, video-on-demand, and iTunes. The three photos seen above are taken from Last Weekend. The house as it appeared in A Place in the Sun. Photos that show the house as it appeared in 1930. Jennifer I am so excited to see the movie and the house! I love it when Dolby and directors like him put a great deal of thought into the location and setting for the films. It makes all the difference! There is something very special about these old family summer houses. Both my 1st and 2nd husband's families had them - one still does. 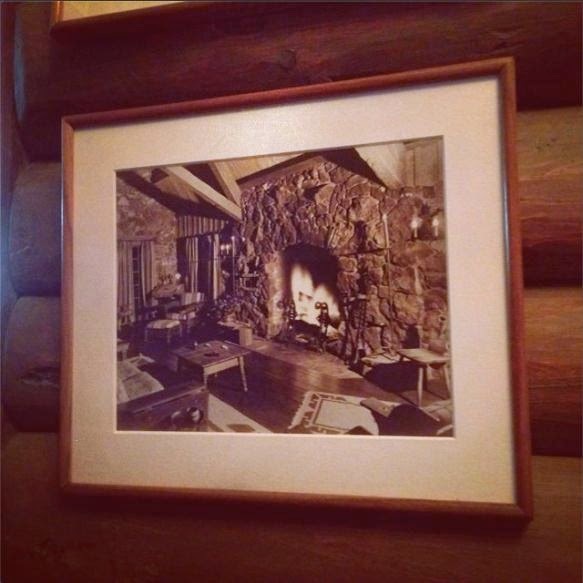 We spent what we thought was a "last week" in one of the houses - it had been in the family for 75 years. Luckily for the family, the deal fell through and they were able to buy the share they didn't own from "the aunts", and my children still go there most summers for at least a weekend. I still ache when I look across the harbor and see the house my late husband's family owned for over 50 years. These houses are a sanctuary and safe harbor for families, and the best are NEVER "decorated", just comfortable and have evolved over the decades. I think the "comfort" part is due to the somewhat shabbiness - no worry about a damp, sandy bathing suit while sitting on the sofa or in chairs. I can't wait to see the movie - thanks for the heads up! 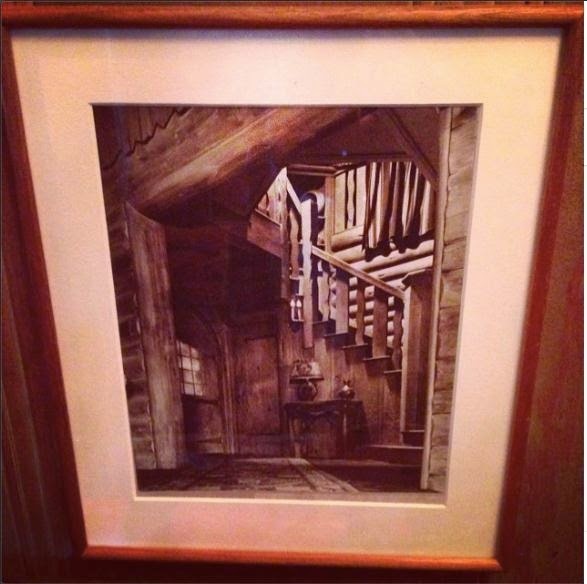 Looks gorgeous, and I always think there's something super evocative about the idea of a lake house too. Lovely! Thanks for sharing, I love this kind of stone houses !